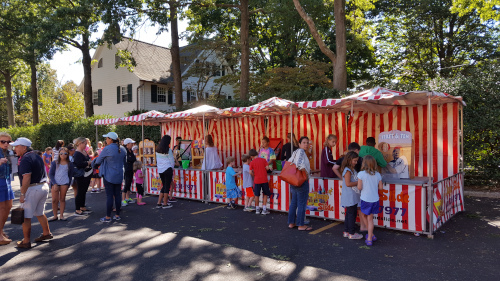 What better way to make your carnival games come to life than with one of our signature Red and White Striped Carnival Booths?! 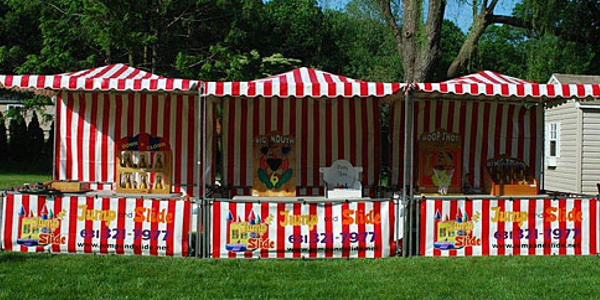 These 8’x8’ booths hold up to two (2) carnival games and can be linked to one another – up to 25 booths for your event. We’re bringing the authentic carnival experience to you!